Hurtigruten is offering early-booking discounts of up to 25 percent on 2015-16 cruises booked by June 30 for explorer sailings and Sept. 30 for Norway coastal voyages. Among the new offerings for 2015 are 10- and a 12-day Norwegian fjord explorer voyages that will include kayaking, guided walks, lectures and other landings. 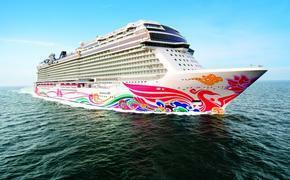 Early booking rates start at $3,151 per person, double occupancy. Also new for 2015 are Greenland sailings that depart from Reykjavik, Iceland, allowing for direct flights for North American travelers. Hurtigruten offers a variety of Greenland cruises that range from 12 to 16 days between June and September with early-booking rates starting at $7,728. 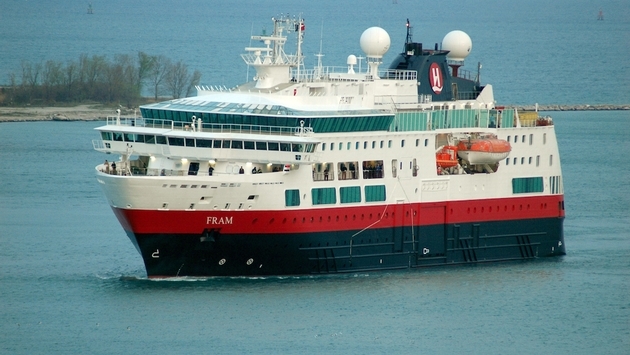 The Fram also will circumnavigate Iceland during an 11-day sailing departing May 23, 2015, priced from $6,387.